We have our own service center right here at Scot King Auto Sales! 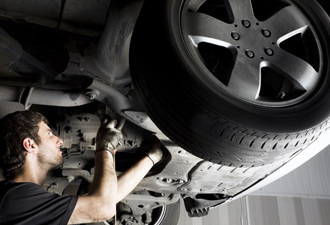 We can service all types of vehicles; cars, trucks, and SUVs. We service anything from oil changes, tune ups, engine light check ups to A/C repair and engine work. Complete the form below to request a service or call the dealership for more information about our services and prices. Thanks for checking us out!